Smart Toolz® Contactless – MIFARE Card Configuration Kit by CardLogix features the MIFARE Card Configuration Utility software program to configure a MIFARE or DESFire card’s file structure with Application IDs (AIDs), to set permissions and keys, and to load data to the card. CardLogix’ MIFARE Card Configuration Utility supports MIFARE Classic 1K / 4K, MIFARE Ultralight, MIFARE Ultralight C, MIFARE Plus 1K / 4K, and MIFARE DESfire EV1, and more. 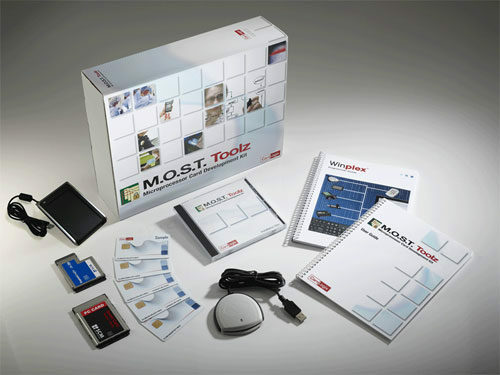 The kit comes with 20 contactless MIFARE cards for your convenience. 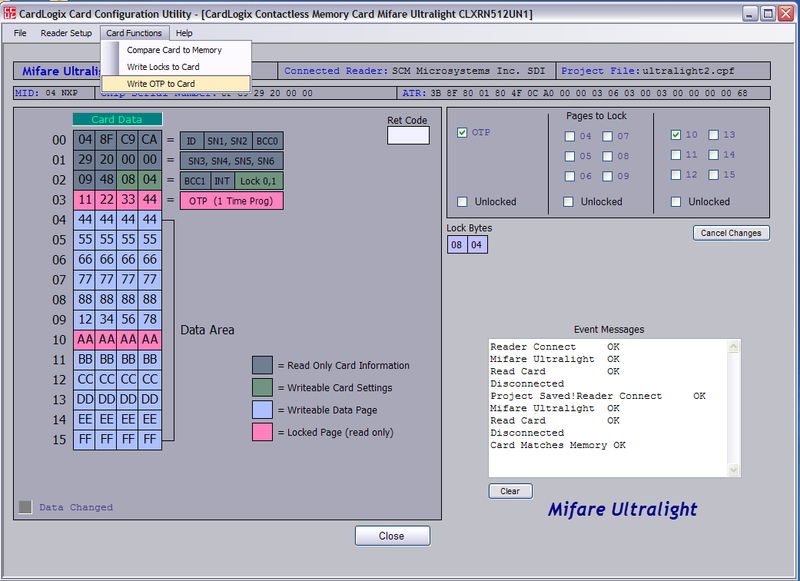 Please note that this kit does not include middleware or APIs to support software application development for MIFARE cards. 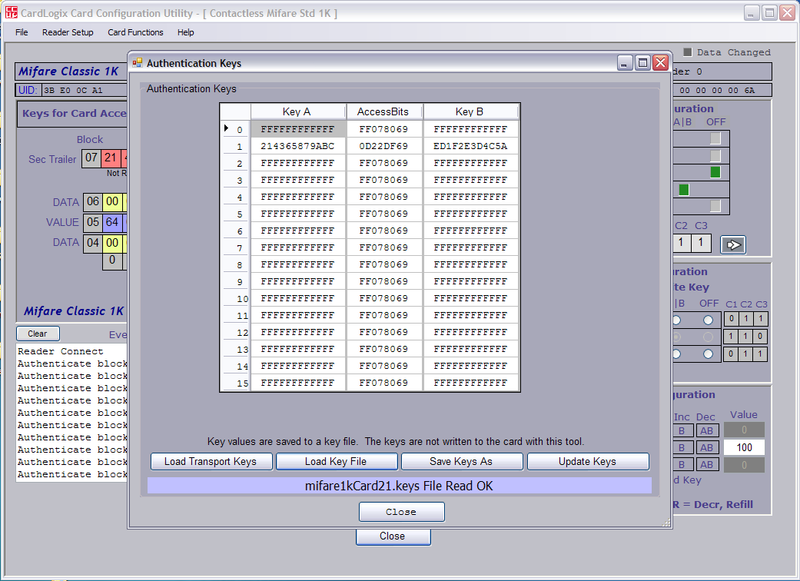 However, the kit enables the complete configuration and creation of MIFARE and DESFire cards to integrate with your pre-existing or new system. 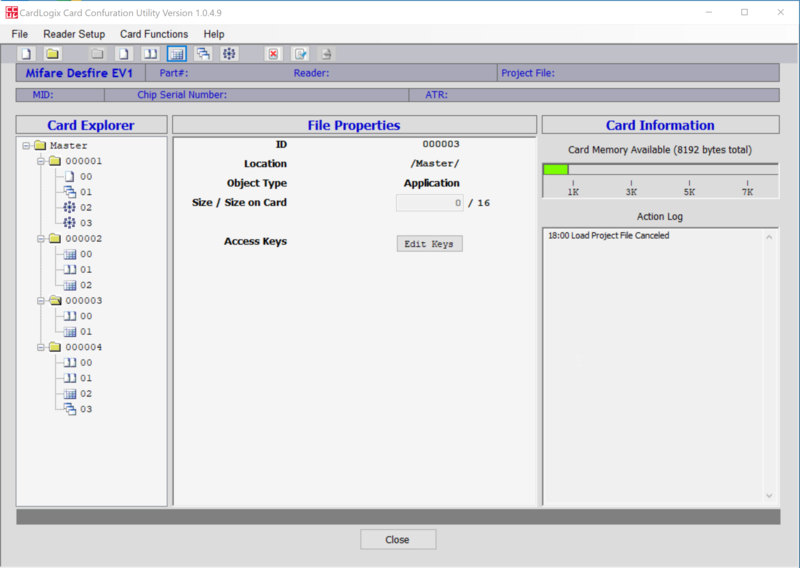 The card’s card project file can also be imported from within CardLogix’ Card Encoding Engine (CEE) software program to personalize, encode, and issue ID cards. 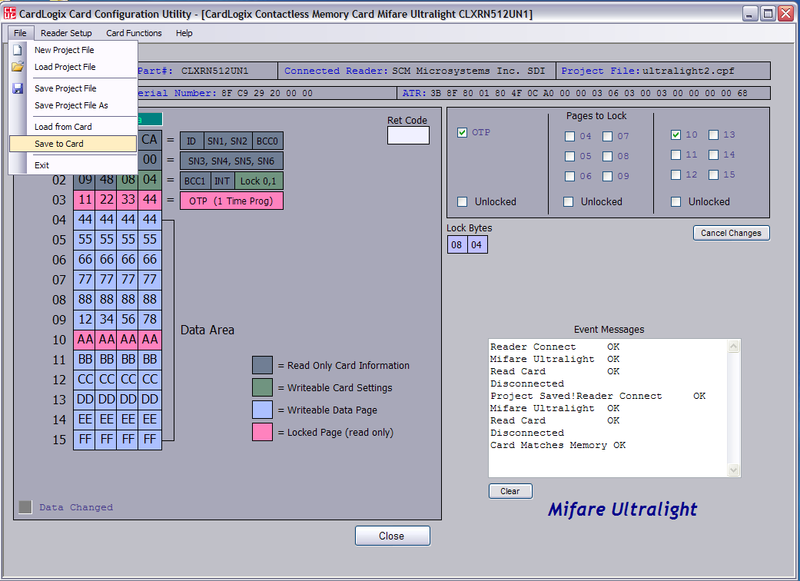 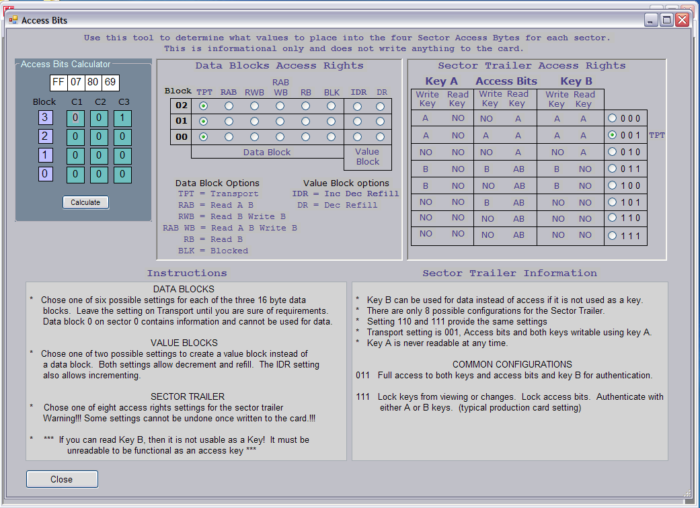 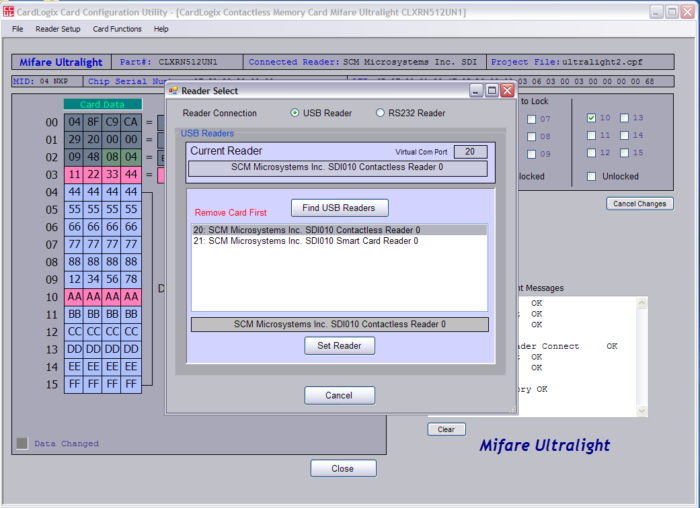 Featuring the MIFARE Card Configuration Utility, users can design the card project file, assign keys, and set permissions. 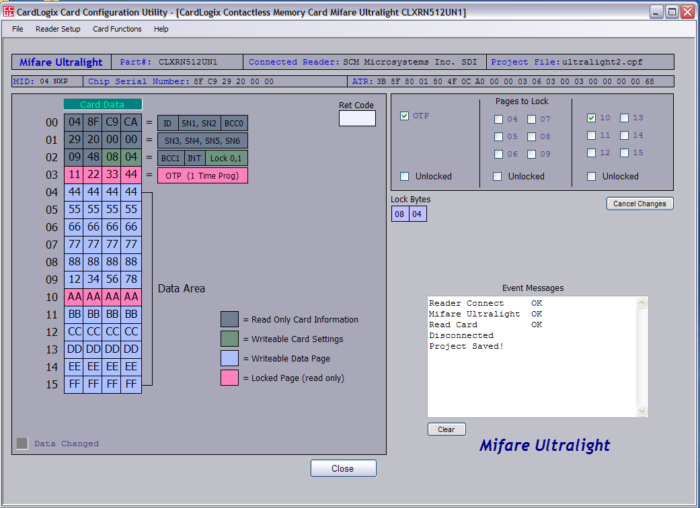 Configure MIFARE DESFire EV1, MIFARE Plus and MIFARE Classic, (ISO 14443A). 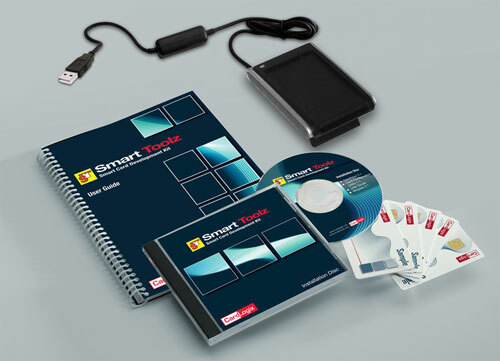 Smart Toolz also comes with a contactless PC/SC card reader in order to test your development progress. 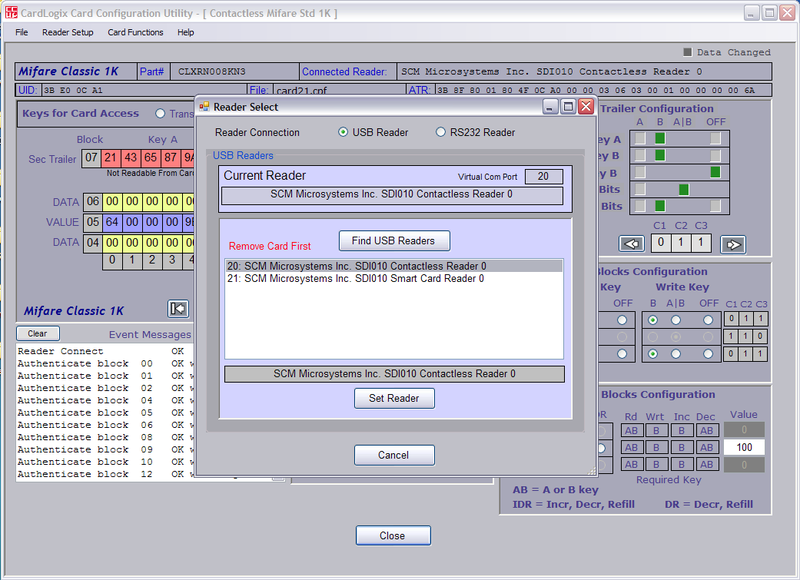 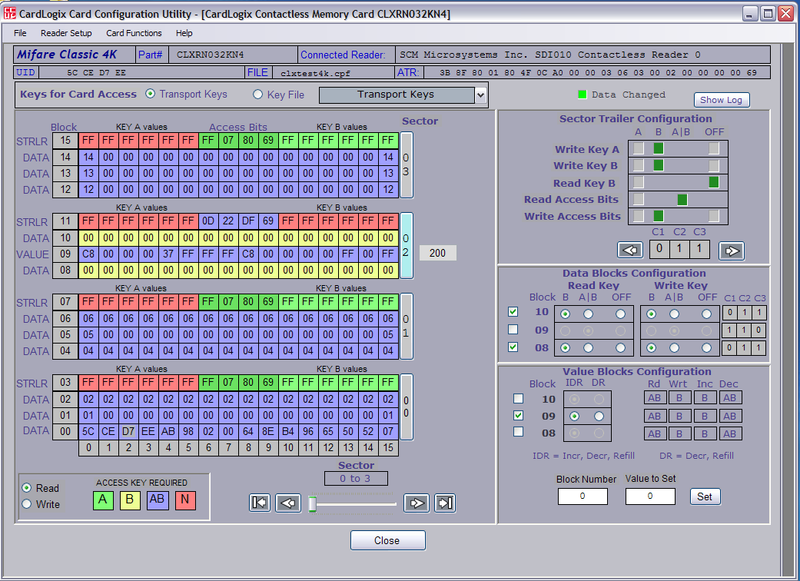 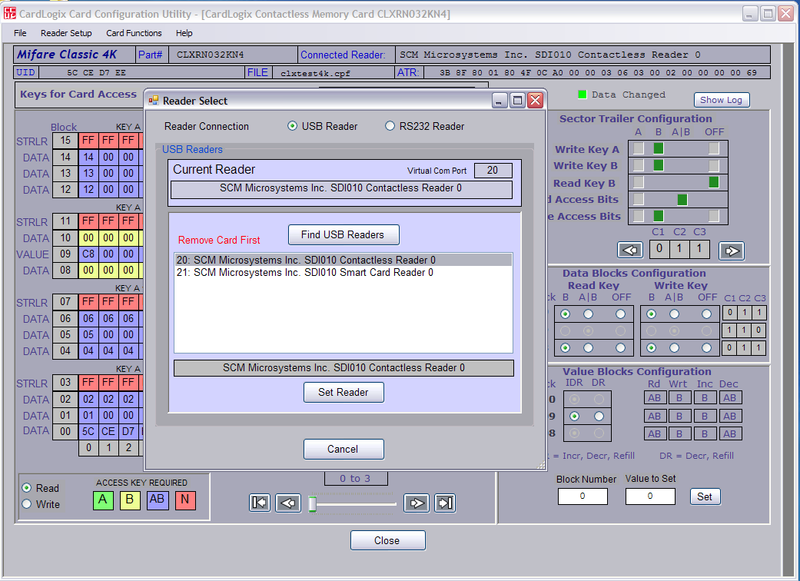 Smart Toolz Card Configuration Utility provides an intuitive user interface for creating your card project file. 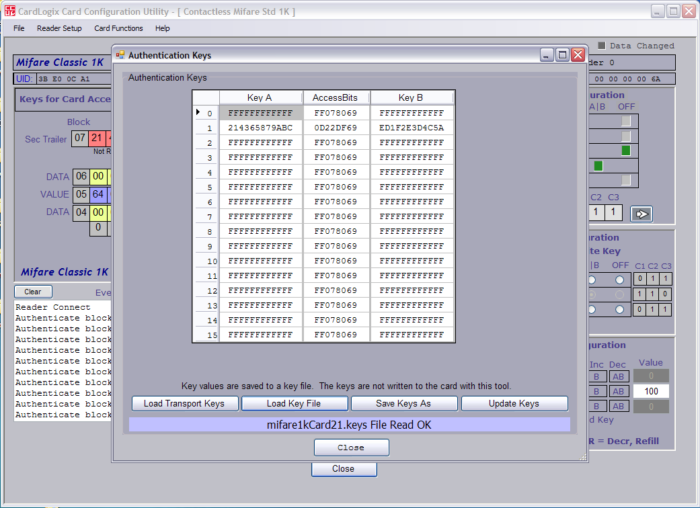 Data fields are virtually represented so that the user knows where his or her data is going to live and how much EEPROM is being used and is available. 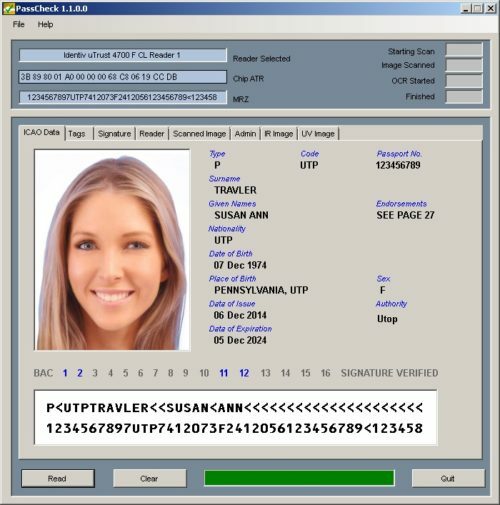 Smart Toolz gives a card issuer the flexibility to configure the card however best fits his or her needs, whether the card be used for loyalty and rewards applications, physical access control, or transportation. 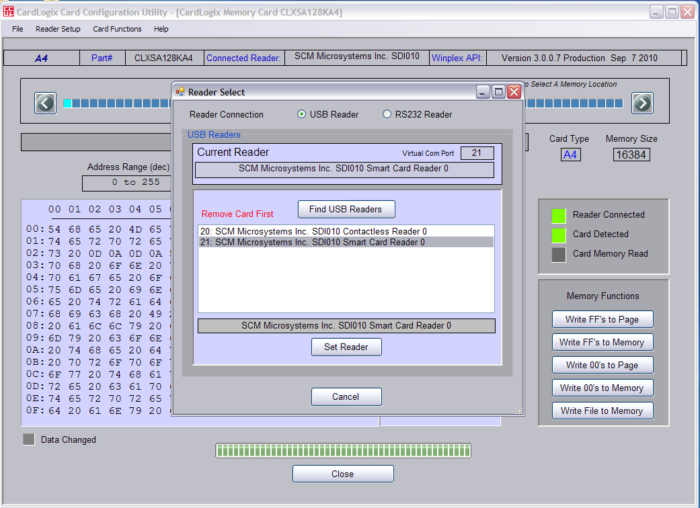 CardLogix is an ISO 9001:2015 certified smart card manufacturer, software developer, and the premier provider of smart card technology with a comprehensive line of SDKs and tools that enable easy and rapid development of high quality smart cards. 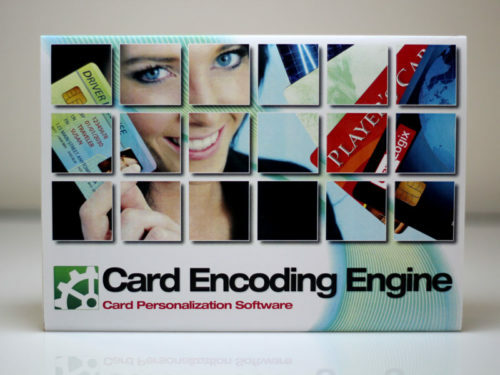 Since 1998, CardLogix has supplied millions of cards and card components to over 42 countries around the world. As an expert in smart card and chip technology, card operating systems, card software, development tools, and middleware, CardLogix has continuously been at the forefront of smart card technology.